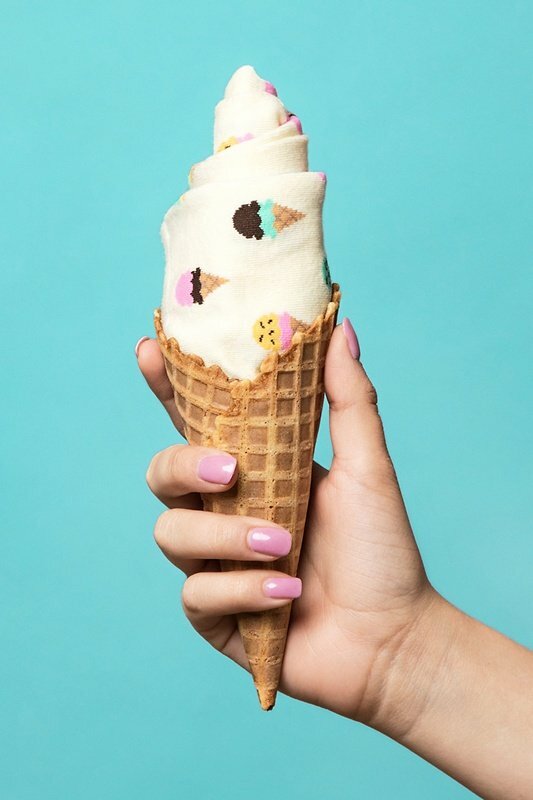 We're always down for a couple of scoops. 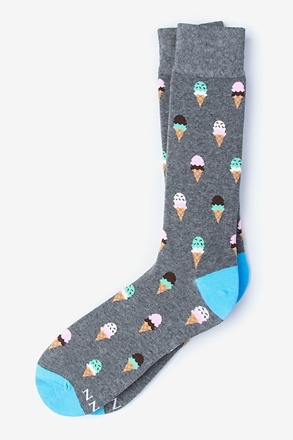 Can't choose between chocolate, vanilla, or mint chip? 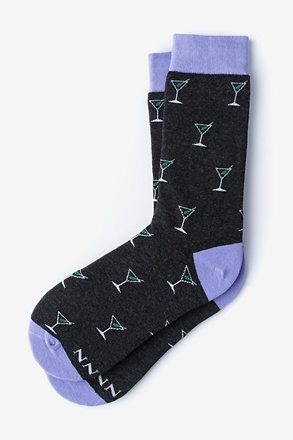 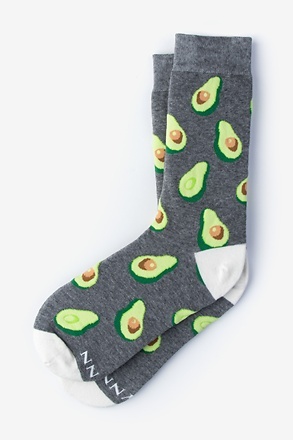 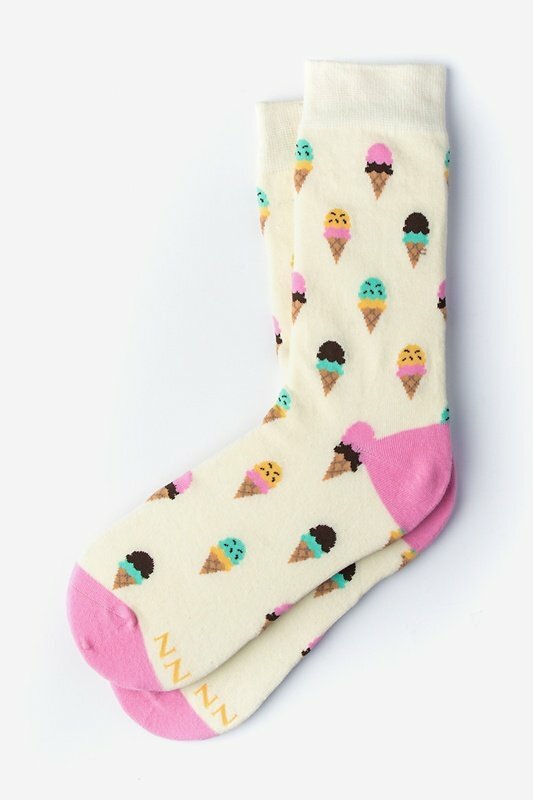 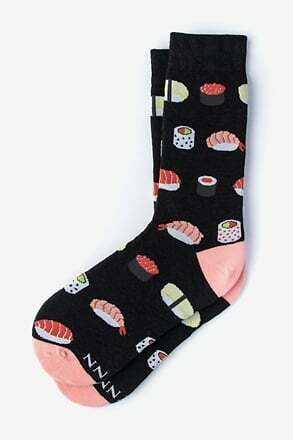 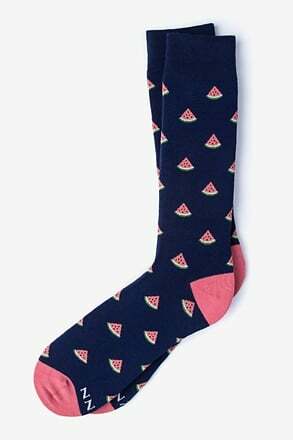 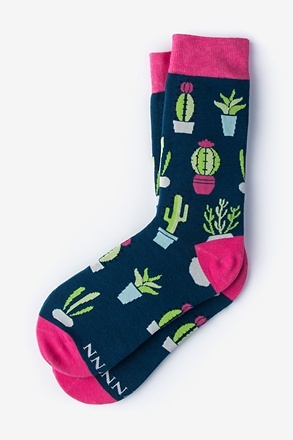 With our ice cream socks, you don’t have to.